Angular2, Node.JS, Express and Mongo – one of the preferred stacks for fresh developers and experienced ones. 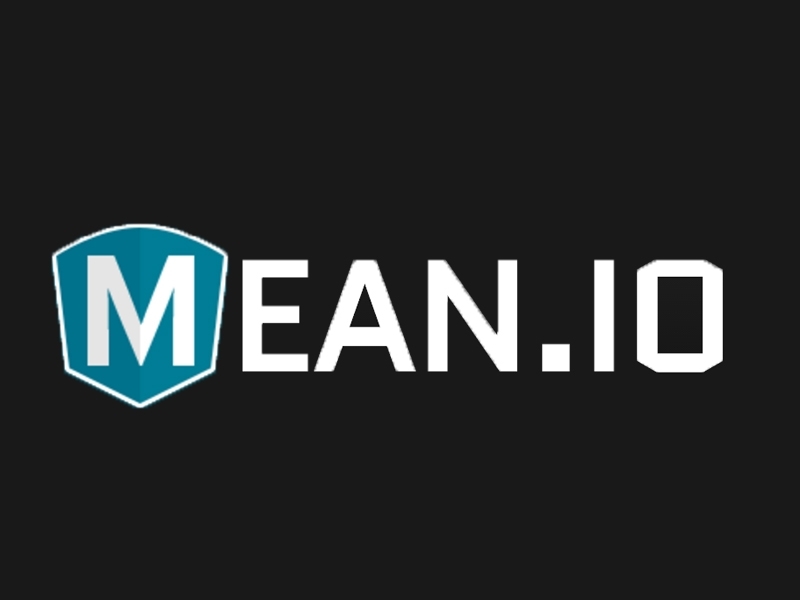 Being a full-fledged solution that covers the frontend, server-side and database storage of things, the MEAN stack is an easy way to get going with any small to medium sized project. In this tutorial, you’ll see how to create a simple Angular2 based frontend application for managing your book collection in a list based manner, taking advantage of variety of technologies offered by Google’s library like – services, components and the Angular2 routing. The backend will be powered by the NodeJS technology, which has the all-familiar JS syntax. But don’t be confused by the fact that JS is mostly a frontend development language. In this example, NodeJS empowers one of its popular frameworks for serving a backend web server – Express. All data persistance happens in a MongoDB database (stored locally, but can also be connected to a remote production/development server). MongoDB is a popular NoSQL storage engine that is good for storing big chunks of non relational data. The stack also contains the standard CRUD operations – add, edit, delete a book. It’s the perfect example for starting a real world Angular2 based application.